Click here to learn more about the 5th grade Dancing Classrooms Enrichment program. This enrichment program is paid for by the P.S. 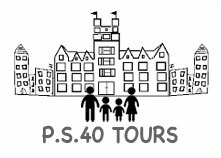 40 PTA, thanks to generous donations from our families. 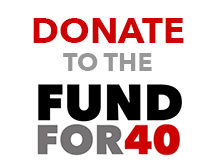 If you would like to make a donation to the Fund for 40, please click here.